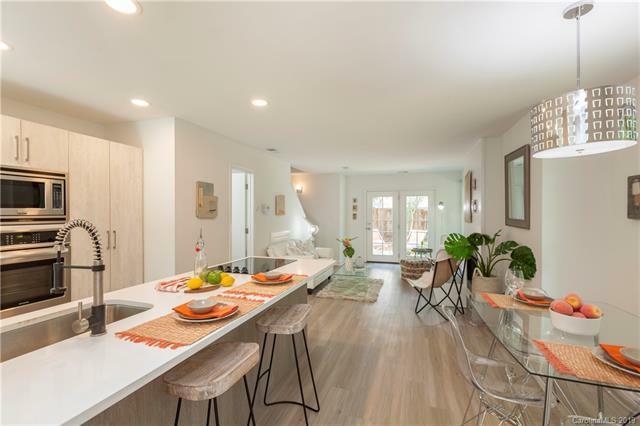 Come home to Midwood Place, an enclave of 46 end unit townhomes- recently renovated for today's homeowner. Each unit has 2 bedrooms and 2.5 baths. 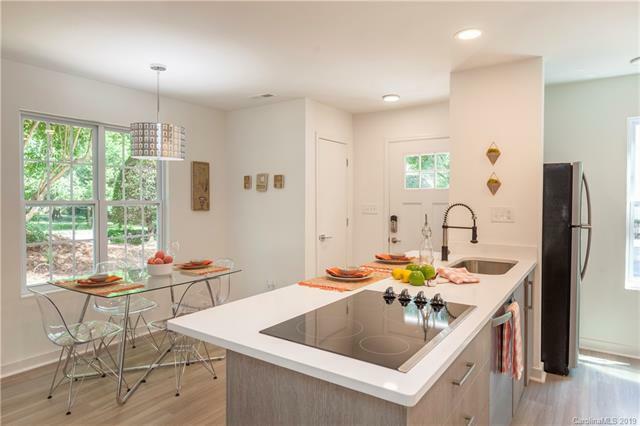 Located just a few blocks to popular neighborhood eateries, parks, greenway, future trolley line and one of Charlottes most sought-after hotspots- Midwood! 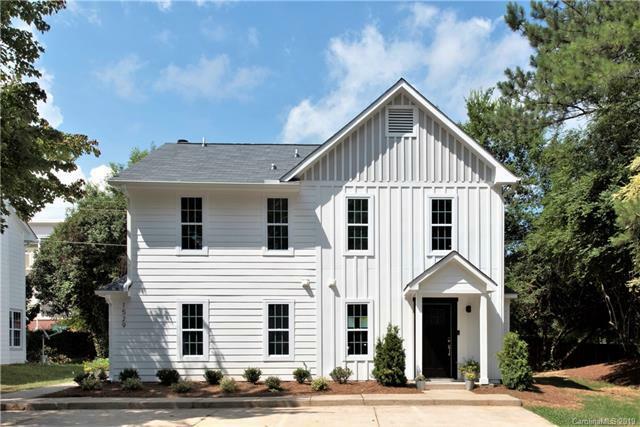 With new Craftsman inspired exteriors and fresh modern interiors, each townhome offers a covered front porch for welcoming guests and ample fenced yards- sure to please pet lovers! 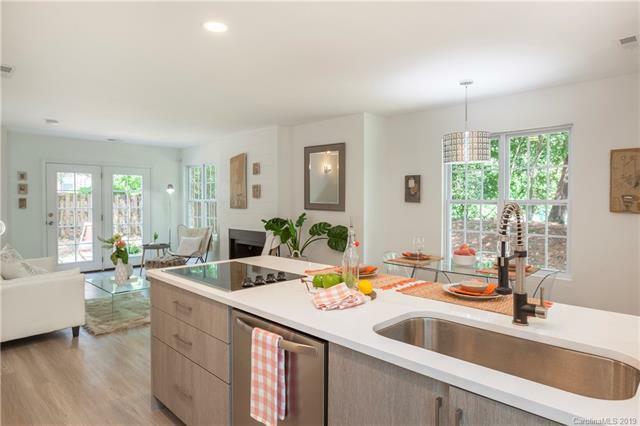 Inside you will find sleek European cabinetry in the kitchen and baths, white quartz counters, stainless steel appliances, wood-look luxury vinyl plank flooring on the main level and modern, elongated tile in upstairs bathrooms. Standard features also include Nest thermostats, USB port in kitchen & bedrooms, new roof, new fiber cement siding, new windows and new HVAC. An unparalleled opportunity for location, finishes & price! Make your appointment to tour our model today. Prices start at $255,000.